Home » Editorials » Press Start: Why? It’s like the game’s saying “HEY! HEY YOU! YOU PAYING ATTENTION? 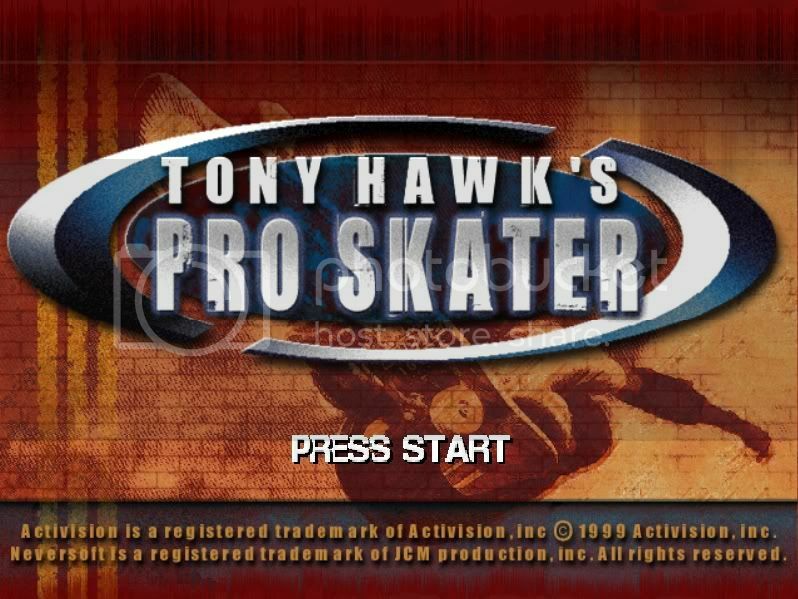 I’M ABOUT TO DO SOMETHING COOL, YOU READY?” and then you press start and BAM…it’s the main menu. Why not just go straight to the main menu? It’s not like you were missing anything either way. What was the point with it? Some call it dogmatic. Still others liken it to something of a tradition. Like washing your underwear or going outside. Perhaps it’s something more symbolic. It’s like a mystic door, maan. That, when opened, will reveal a new world of wonder, enjoyment, and wonderfulness. But what pisses me off is, that 9 times out of 10 you’re not required to push start at all. In fact, any button will do. What’s up with that? The Top 15 Completely Legit/Free Games! Well, on the reverse side, some of them still force you to use the Start Button. For example, the PS2 release of Fate/Unlimited Codes refuses to take any button other than the Start Button for the “Press Start” screen.